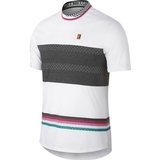 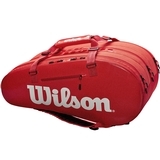 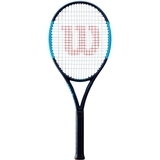 Wilson Ultra 100 CV Tennis Racquet Item # WRT73731U $219.00 Be The First To Review! 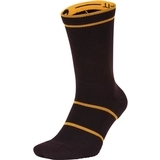 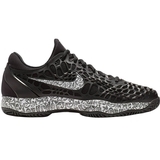 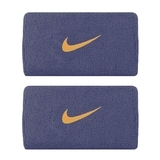 Nike Premier Tennis Doublewide Wristband Item # N0002466051OS $12.00 $9.00 Be The First To Review! 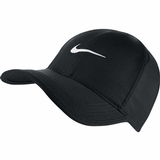 Nike Featherlight Men's Tennis Hat Item # 679421100 $24.00 Be The First To Review! 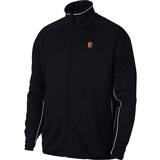 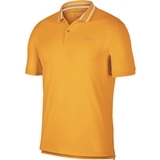 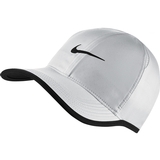 Nike Featherlight Men's Tennis Hat Item # 679421010 $24.00 Be The First To Review!